Smartphone shipments in New Zealand are down for the first time ever. PAT PILCHER examines what’s behind the decline. It’s been a universal constant for as long as I can remember. 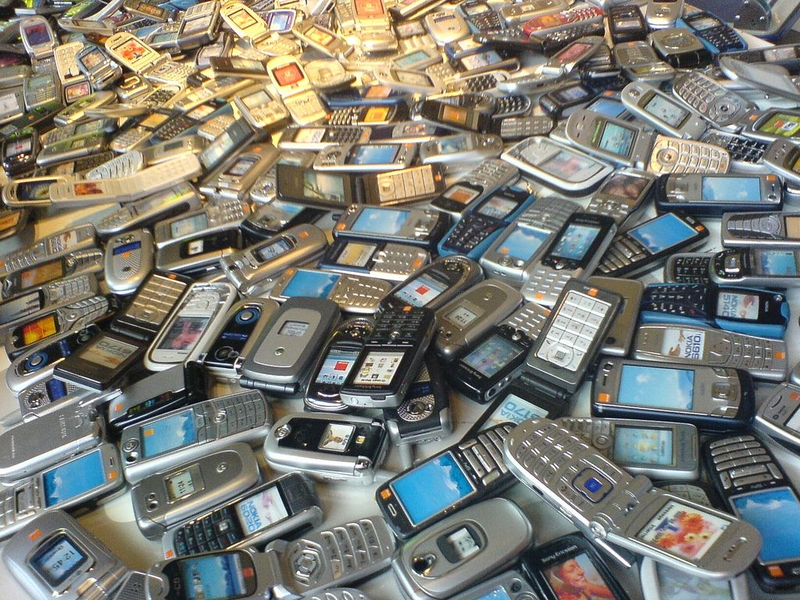 Each year ever increasing numbers of smartphones get sold. It isn’t hard to see why: They’re the digital Swiss Army Knife that keeps getting better over time. In short there’s always been plenty of reasons to buy a smartphone and to keep upgrading. Now IT researchers IDC say the New Zealand smartphone market has slowed, with shipments dropping 14.5 percent during 2017. This is the first smartphone decline in New Zealand. There’s a gotcha with this in that shipments are not the same as sales. Shipments refer to volumes sent from a manufacturer’s warehouses to a retailer. Not all shipped phones get sold and this means IDC’s numbers are, if anything, conservative. Either way, a decrease in shipments of around 15 percent is nothing to sneeze at. When IDC talk of market saturation, they’re meaning most people who’d own a smartphone already have one. The upshot of this is that there’s less buyers and smartphone sales slow. IDC says 79 percent of consumers owned a smartphone in 2017. This percentage is likely to have increased in the first part of 2018 too. The reality is you’ll never get 100 percent saturation. Not all consumers want a smartphone. Others are happy with ageing flip-phones or – dare I say it – no mobile phone. Another issue is more difficult for IDC to track. It’s an unofficial ‘grey channel’. This involves old smartphones given to family members and friends. As this falls outside of retail channels, it is next to impossible to track. It also means fewer new smartphones get purchased. IDC also talk about changes to sales strategies. 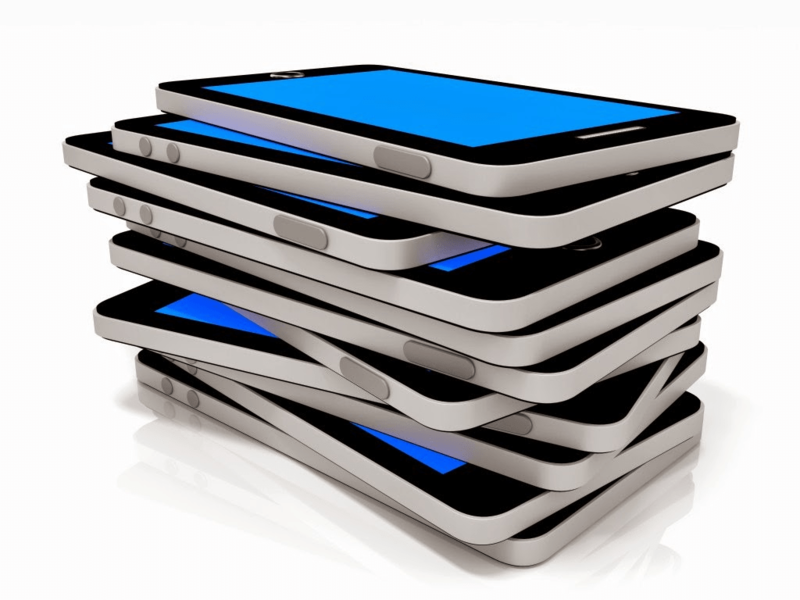 Retailers have shifted away from prioritising the selling of high volumes of smartphones. Instead, they’ve moved to a strategy that’s focused on profitability. This has seen the average price of a smartphone creeping upwards. More costly smartphones are also a disincentive to New Zealanders on a budget seeking to upgrade. The other factor mentioned by IDC is a little more obvious. There’s little reason to upgrade as most new phones don’t offer enough compelling ‘must have’ features. This makes sense. Smartphones sell for between $1300-$1500. People want compelling new features before shelling out hard-earned cash. Apple found this out with the iPhone X. Its refreshed design wasn’t enough to see many users binning existing i-devices.